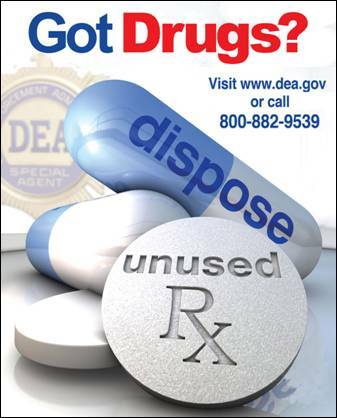 Nassau County Legislator Rose Marie Walker and the Nassau County Police Department have joined the US Drug Enforcement Administration’s nationwide “Take Back Initiative” to help keep unused medications off the street and out of the hands of our children. If you have any unused or expired medications in your home, please stop by any police precinct on April 28th between 10:00am and 2:00pm to safely and anonymously dispose of old prescription or over-the-counter medications. Studies show that a majority of abused prescription drugs are obtained from family and friends, including the home medicine cabinet. Additionally, flushing medications down the drain can contaminate our waterways. Your participation can help to keep our environment clean and our children safe.